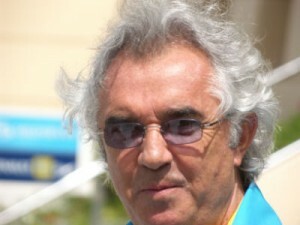 Briatore received the lifetime ban for his role in the Crash Gate scandal that rocked the sport, featuring allegations that Renault ordered their former driver Nelson Piquet Jr. to crash on purpose during the 2008 Singapore Grand Prix in order to create a condition that would give the victory to his teammate Fernando Alonso. But Briatore is expected to argue that the severity of his punishment was due to several “violent” run-ins he had with Mosley in the past. In addition to seeking reinstatement, Briatore is also looking for one million Euros in compensation for what he considered to be damage to his reputation.